I have 2 switches on wall, 4 wires from ceiling. The ceiling fan I purchased only has 2 wires to be hooked up. 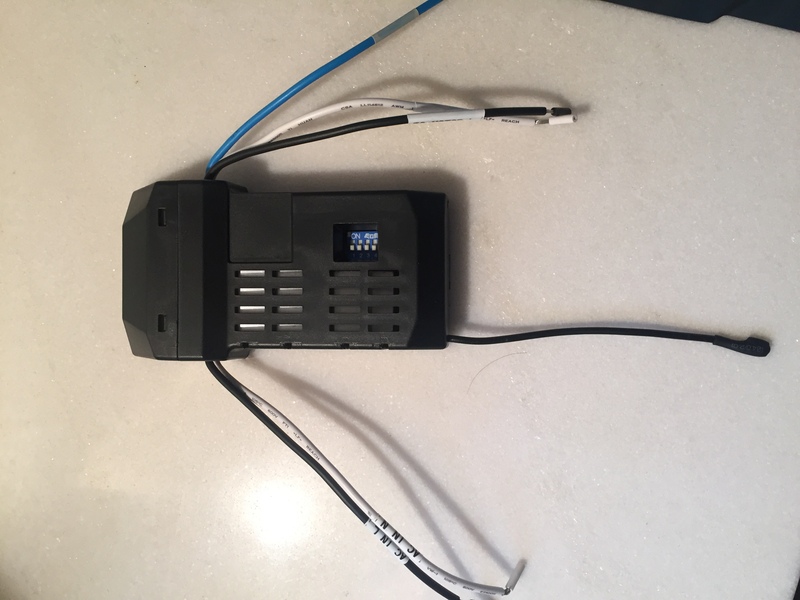 Can I combine the red & black wires from ceiling to black wire to remote receiver? No. You currently have 2 separate switches...1 for fan on/off and 1 for light on/off, correct? You need to cap either one, red or black, and remove the switch associated with that wire and cap the wires at the old switch location. Best bet is cap the red off, and remove that switch. You could replace the switch in your 2-gang box with an electrical outlet, or just get a new face plate that only has one switch opening. 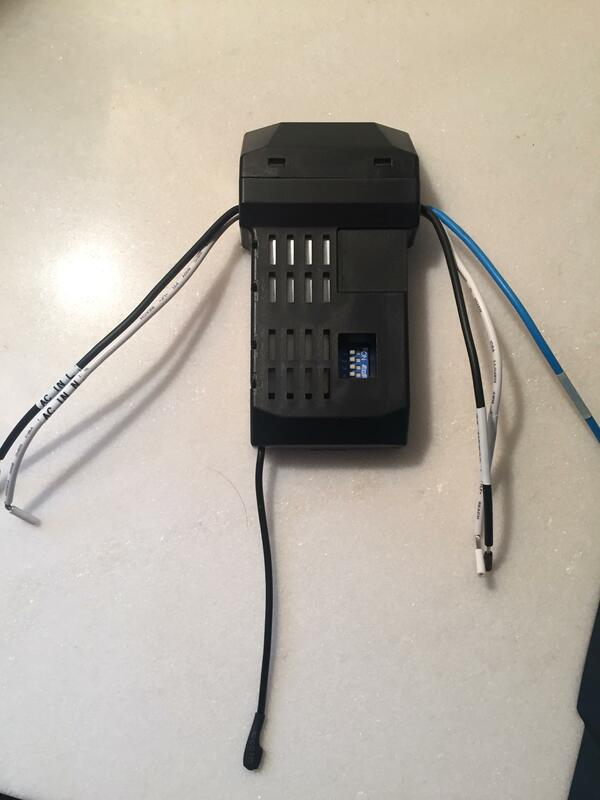 Is it wrong to connect the red ceiling wire to the blue wire on my receiver for the remote and the blue wire from the fan? 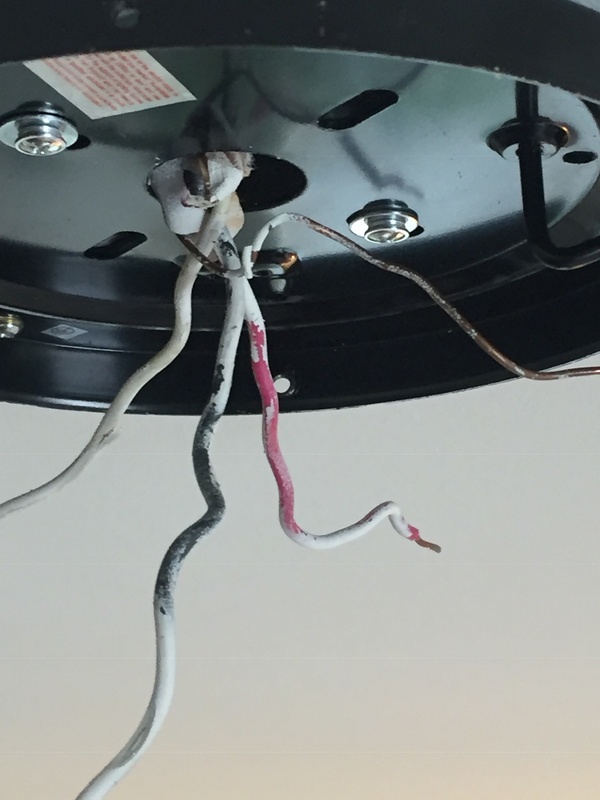 How to Wire Fan with Black/White/Green to Ceiling with Black/White/Red/Bare?